PLEASE NOTE: More information will be added to the events as our use of the new calendar develops. We hope you find it useful. 1. 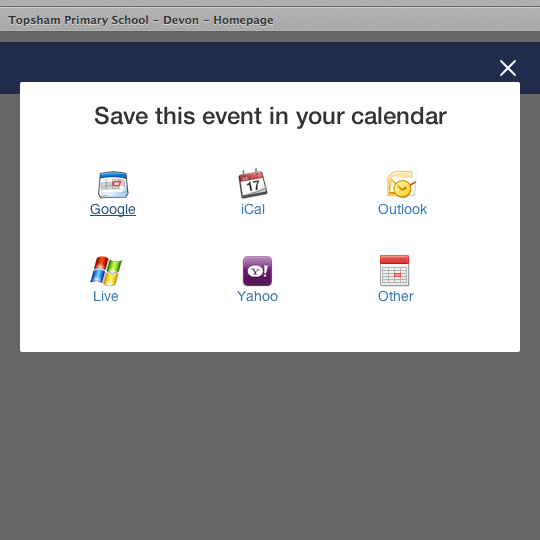 To view more details of an event, click on the event title in the drop down agenda below the mini calendar. 2. 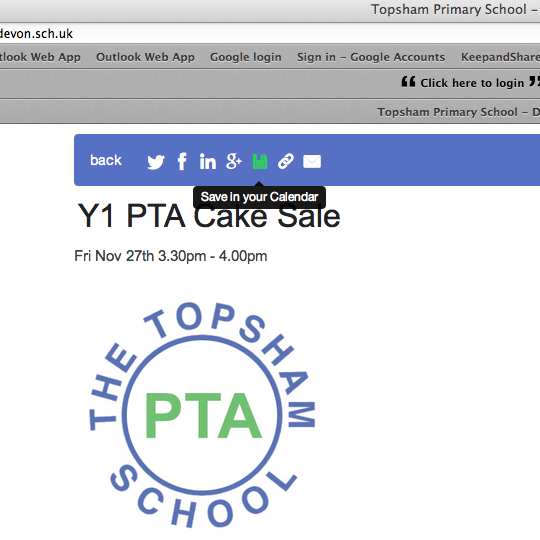 Here you can also save the event to your own on-line calendar (or share elsewhere using the options). 3. 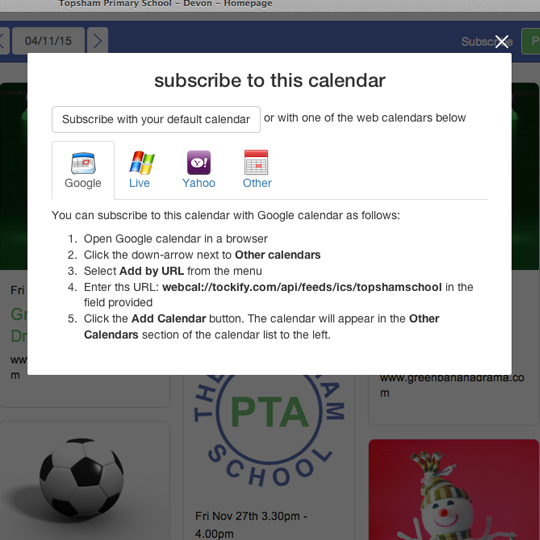 Click on your choice to save to your calendar from the new window. ​4. 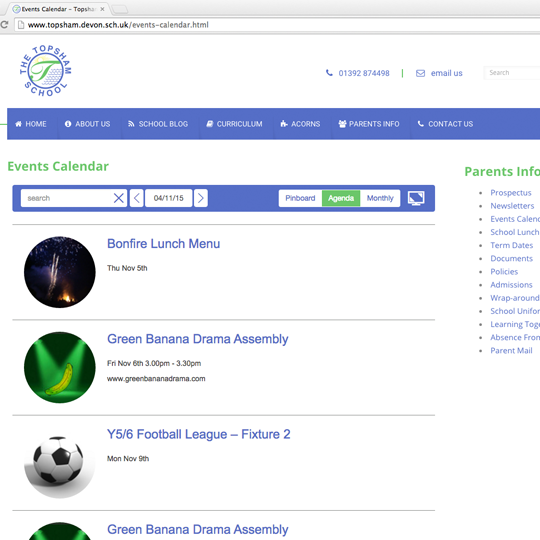 If you click on 'Back' you can choose different ways to view all the events. ​5. Choose your preferred view either; Pinboard, Agenda or Monthly. ​6. 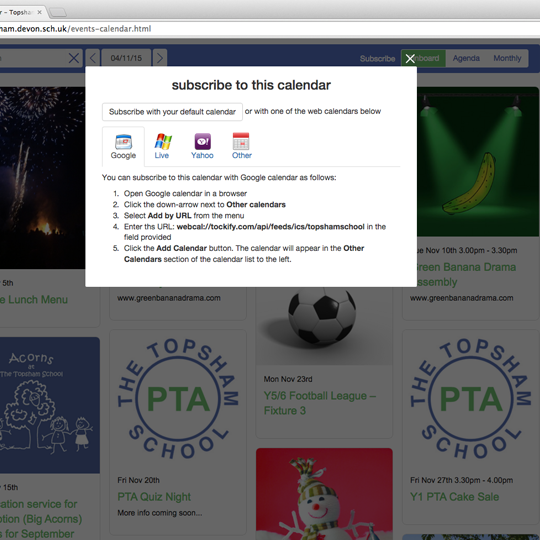 Or click on SUBSCRIBE to subscribe to the full calendar on your own on-line calendar. ​7. 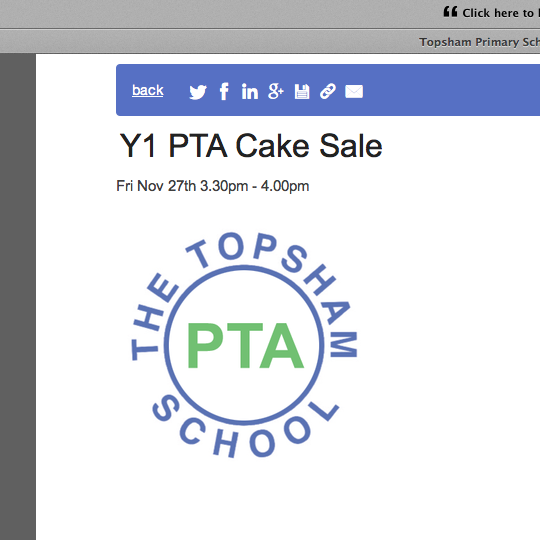 Click on the cross at the top right to go back to the website page. Basic functionality is the same as on the mini calendar with just a couple of differences, so please refer to the above guide as well. 1. 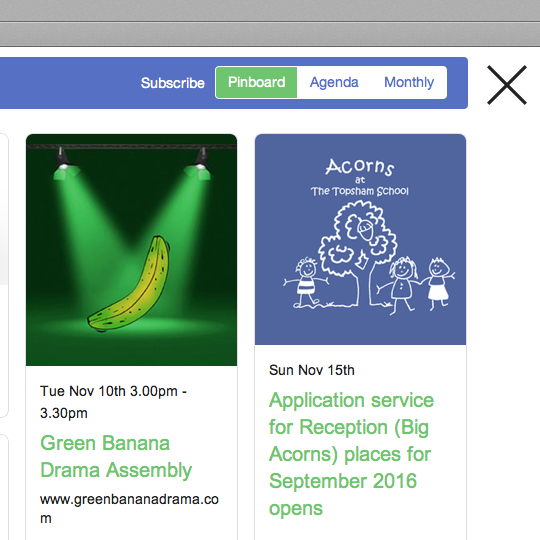 Choose your preferred view either; Pinboard, Agenda or Monthly. 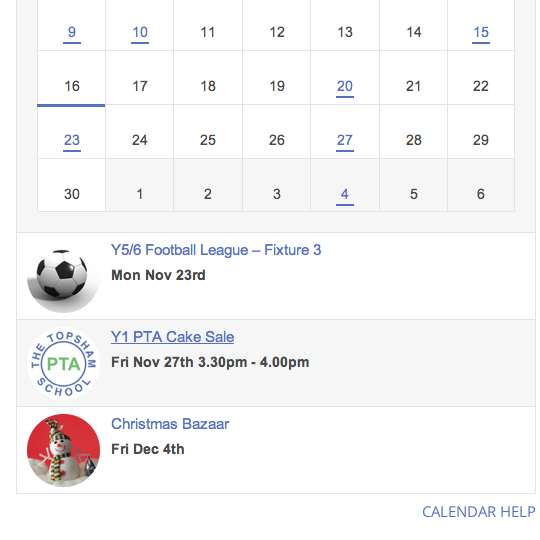 Click on the monitor symbol - to the right of the calendar navigation bar - to view in full screen. 2. 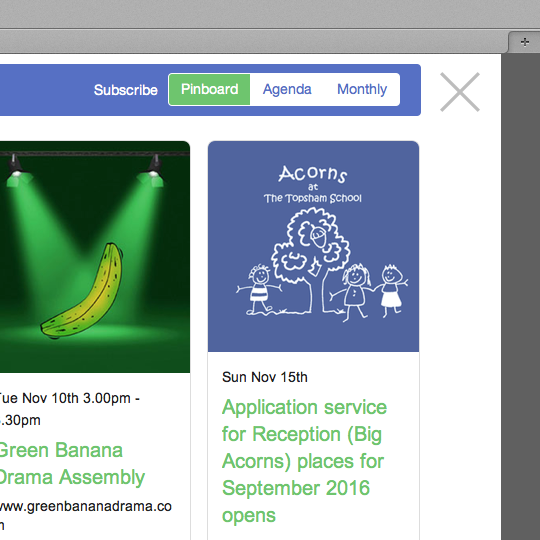 Once in full screen you can click on SUBSCRIBE to subscribe to all the calendar event entries on your own on-line calendar. Click on your choice. 3. Click on the cross at the top right to go back to the website page.